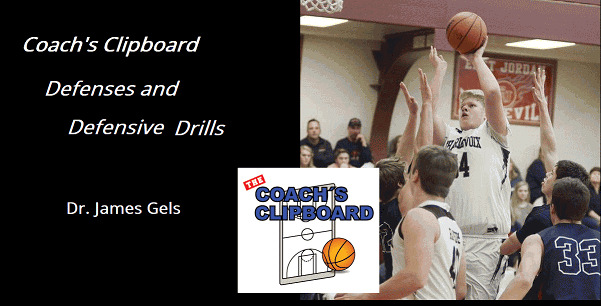 This download contains many basketball defenses, defensive drills, and animated diagrams. Free updates for one year. Before purchasing, make sure that your device is compatible with zip files. If not, become an online Premium Member. Comprehensive Defensive Playbook download... many basketball defenses and defensive drills are included. Click this link to see a listing of included defenses and drills. Free Upgrades... download free upgrades at any time for one year with your own username and password. Animated Diagrams... a number of animated diagrams of defenses are available to show player movement, timing, and rotation. Click here for a sample. PDF files... every defense and drill has an associated pdf file that you can use for nice clean print-outs. See a sample pdf file.